I’ve been making some of my own teaching videos from 7 years ago. I uploaded them to YouTube or video servers. Sometimes, I used to utilize good video lectures made by other people. Recently, I am getting older, my lecture ability is falling down and I found there is a good lecture of others open on the Internet more and more. I would like to provide better lectures to my students and be a class facilitator or moderator myself. After the end of my sabbatical year on the year of 2017, the lecture became a little burden to me, and I tried to realize my idea. The procedure is as follows. Download the video in case you need it. Use the https://qdownloader.net/youtube-video-downloader service. 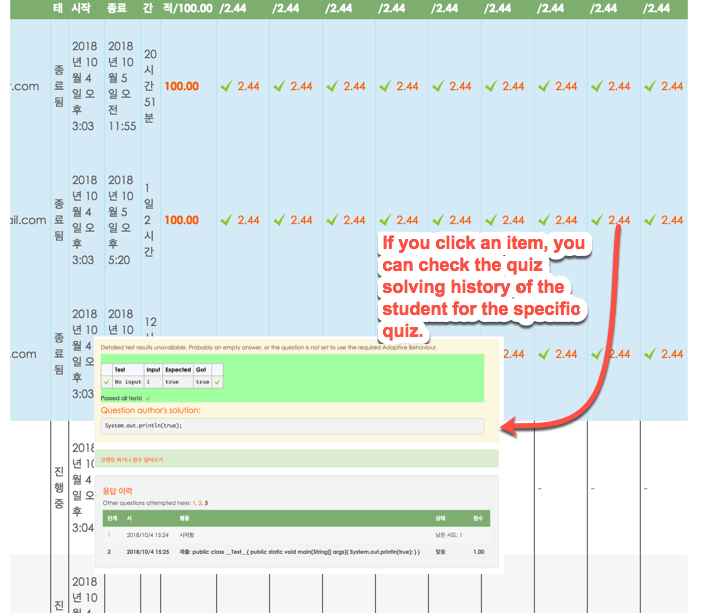 Adding additional quizzes. This time, I used CodeRunnder, which let me write my own lecture quizzes for Java classes. Half a semester passes and I personally think that these lectures are successful. When the results of the test come out, it would be better to compare it with the achievement of the previous lecture learning outcome. 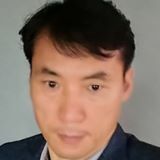 In the past, I had to register and manage students by finding Mooc lectures, but it was not effective because there were language problems with English. 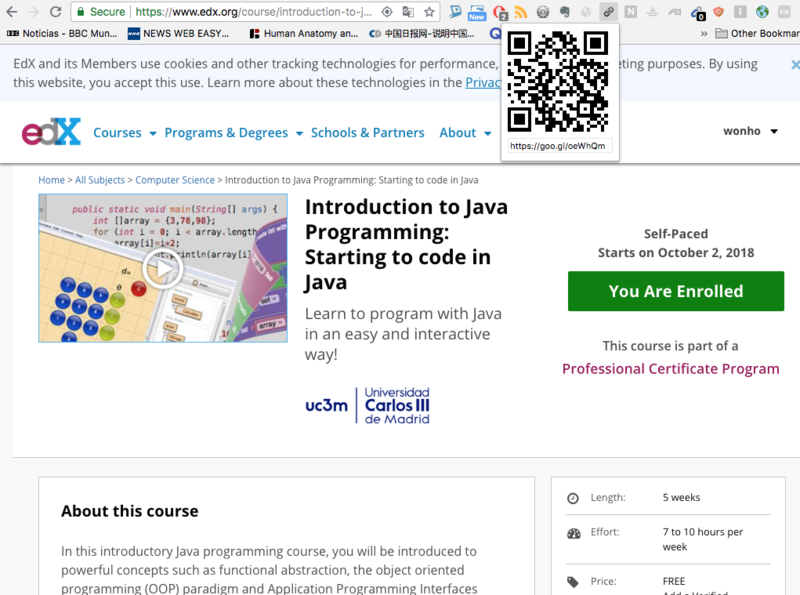 This time, I found the Hangul Java course. The content of the lectures are good, and voice of instructor is good, too. This is the video below. I took this lesson and created the H5p course and the CodeRunner quiz explained in the red boxes below. In CodeRunner quizzes, you can see the results of the students’ coding quizzes. You can access the Moodle class here. You can enter as a guest account. On the Internet, there are educational blogs using video curation. If you have Moodle, you do not need this. Next PostNext Is the fourth industrial revolution a big deal?